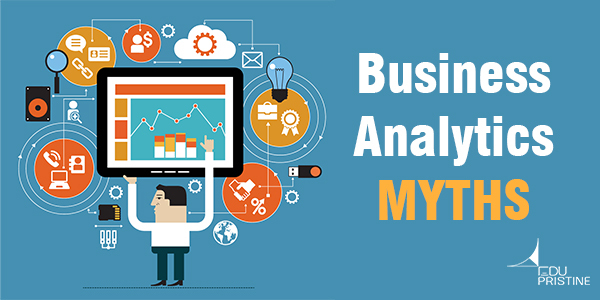 No One Will Tell You This about Business Analytics! Are you the right candidate for the analytics field? Find out here. In this tutorial, learn about Hive partitions, its advantages and how to create Hive Partitions.